Amelia Grace Wessman was born on December 14, 2012. She is a precious part of our eternal family, made possible through the gospel of Jesus Christ. We look forward to a future reunion. This website is dedicated to our eternal daughter. 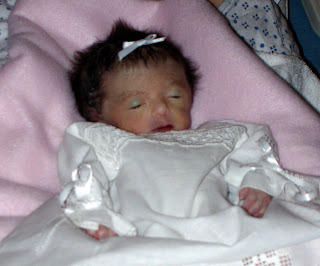 She was diagnosed with Trisomy 18, a chromosomal abnormality and passed away shortly before birth. 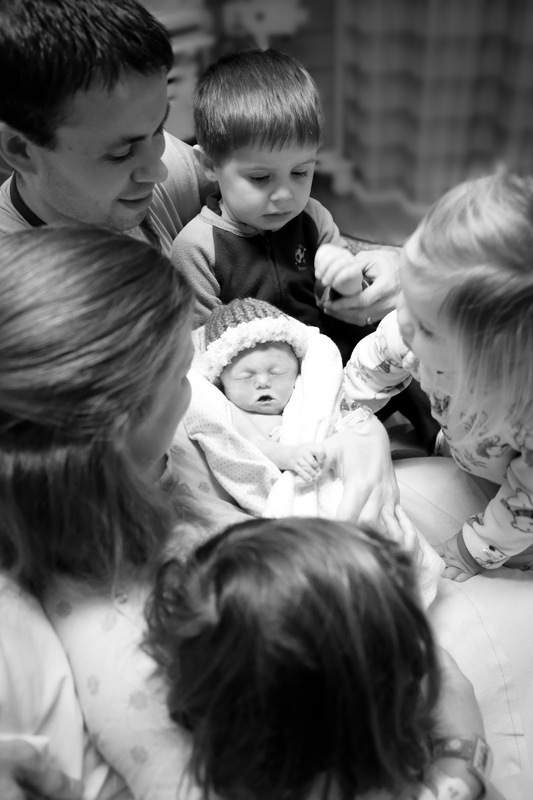 In sharing her story, our desires are to help others facing similar challenges, preserve her memory, and strengthen faith in the Savior, Jesus Christ who can lift and build us no matter how dark the hour we are facing. If you have any questions for us or would like to learn more about the beliefs that help us, please contact us at hewessman at gmail dot com or visit www.mormon.org. 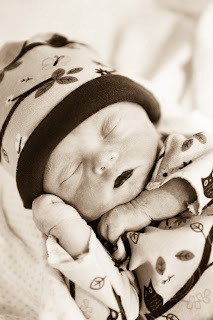 Please explore the site and sign the guestbook if you desire.